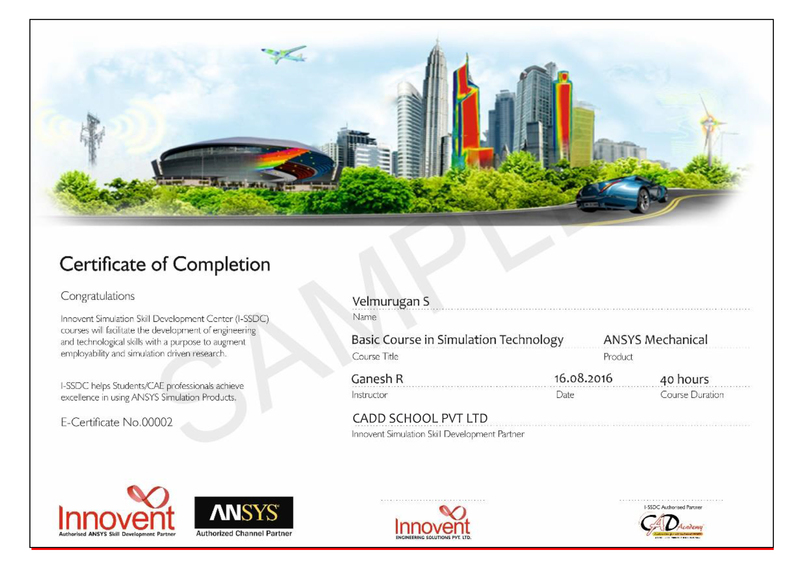 CADD SCHOOL is the best Solid Edge training centre provides industrial standard training in Chennai, India. 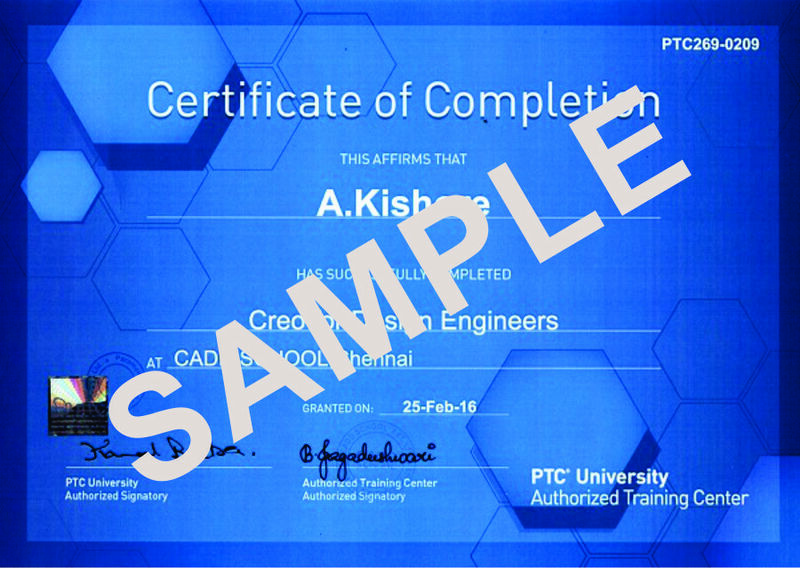 CADD SCHOOL providing component based Solid Edge training with placements, online exams , free student version software for all students who take up international certificate in cadd school Chennai, India. 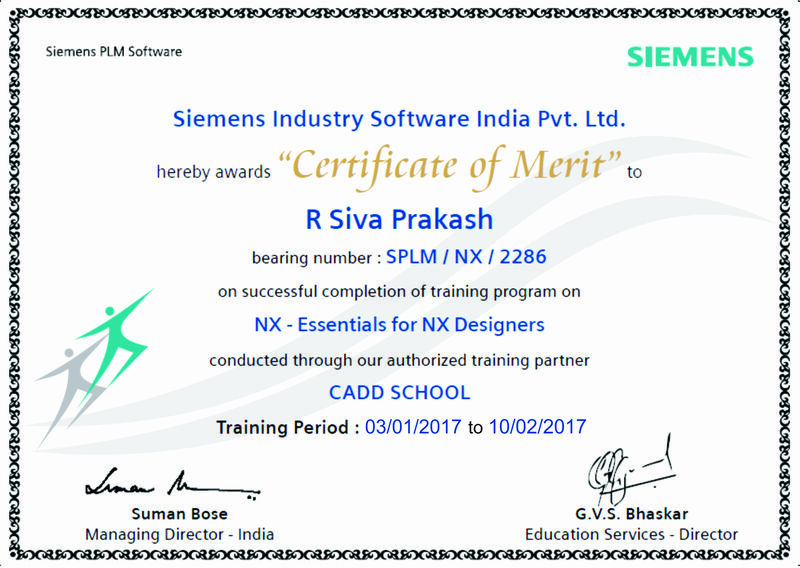 CADD SCHOOL is a Siemens authorized cadd training and certification centre in Chennai, India. 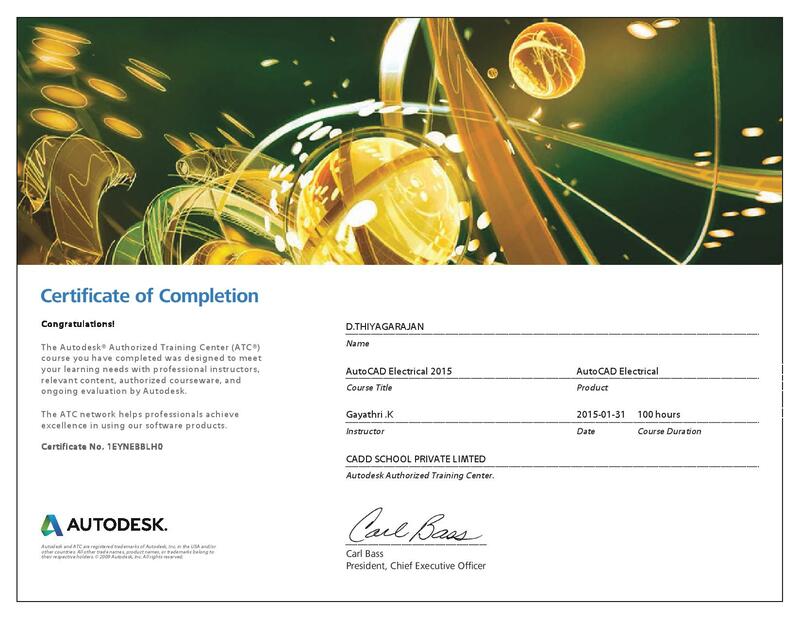 Solid Edge design software uses synchronous technology to help you accelerate product design, make revisions faster, and improve design data re-use.